The Infiniti Q70 sedan has earned the Insurance Institute for Highway Safety’s (IIHS) highest rating of “good” for its performance in the institute’s small overlap front crash test, and when equipped with its optional front crash prevention system the Q70 has been awarded a TOP SAFETY PICK+. 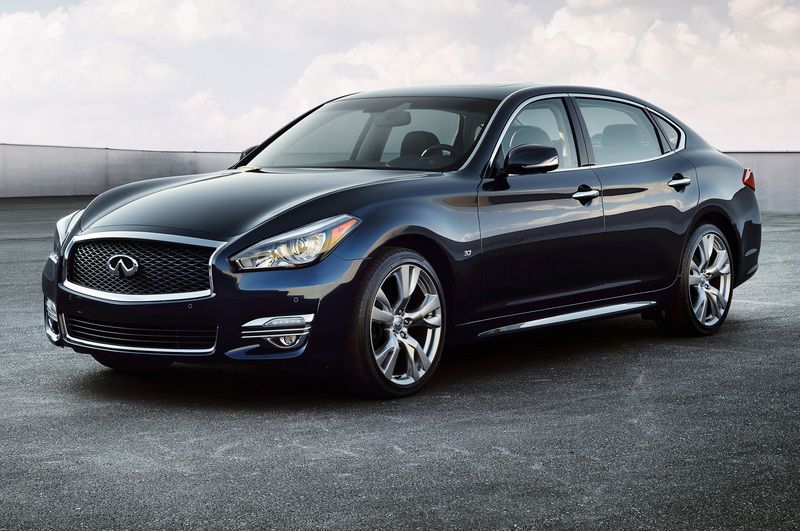 The Infiniti Q70’s “good” rating applies to the 2014-15 Q70 as well as the 2013 Infiniti M. The vehicles also received good ratings in the IIHS’ four other crashworthiness evaluations qualifying the Q70 for the 2014 IIHS TOP SAFETY PICK+ award. IIHS introduced the small overlap evaluation in 2012. In the test, which is more challenging than either the head-on crashes conducted by the government or the Institute’s moderate overlap test, 25 percent of a vehicle’s front end on the driver side strikes a rigid barrier at 40 mph. The crash replicates what happens when the front corner of a vehicle collides with another vehicle or an object such as a tree or a utility pole. 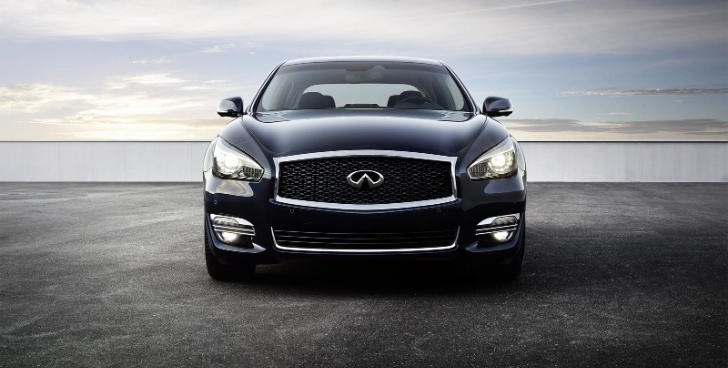 There are also a host of newly available safety technologies for the 2015 Infiniti Q70. Predictive Forward Collision Warning (PFCW) warns the driver of risks beyond the driver’s field of view; Around View® Monitor, which shows a virtual bird’s-eye view of the vehicle in relation to parking lines (the system also includes Moving Object Detection which alerts the driver to moving objects around the vehicle); Backup Collision Intervention®, which helps detect crossing traffic as well as large, stationary objects behind the vehicle and can apply the brakes momentarily to help avoid a collision; and Forward Emergency Braking, which detects danger of collision with a vehicle ahead and warns the driver with visual and audible warnings. Also available is Forward Emergency Braking which warns the driver that deceleration is required via warning tone and visual indicator. If no additional braking action is taken, the system will issue a second audible and visual warning while applying harder braking to reduce the vehicle speed or bring the vehicle to a standstill. The Infiniti Q70 is available with a number of innovative technologies, including Infiniti’s Lane Departure Warning (LDW) and Lane Departure Prevention (LDP) systems. Also offered are Blind Spot Warning (BSW) and Blind Spot Intervention® (BSI) systems, which are available as part of the Technology Package.